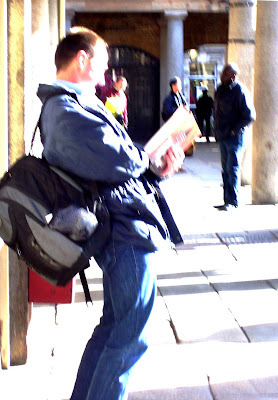 On a sunny Monday o n the 2nd March I, The Lone Ranger, in association with The Random House Group left ten hardback editions of the New York Times Bestseller The Book Thief around Covent Garden to record people’s reaction to books let loose. 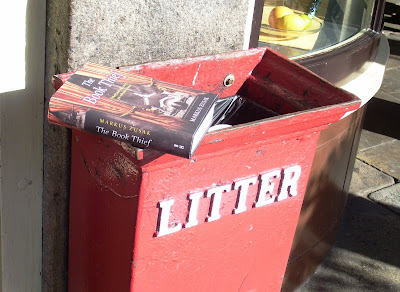 The books were unmarked and left on benches, telephone boxes and around the street performers. Each book was then watched to record the reaction from the public. "It's pretty great to sit here at home in Sydney and think that copies of my book are just lying around London - getting stepped on, tripped over, and even picked up and taken home. 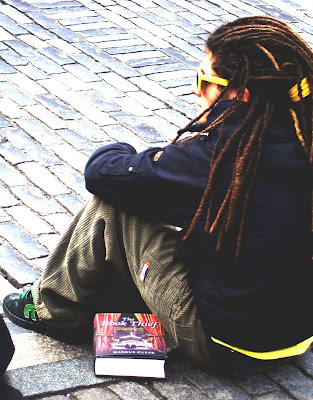 I know I never needed to think twice before picking up an abandoned book, so I hope who ever picks one up has a good time taking off with it, and hopefully an even better time reading it." All the books were eventually taken, some after a few seconds, some took nearly an hour to find their way into people’s bags or coats. Performers, members of the public and the Police all took interest, with the Police pointing out the book title to one member of the public who inquired about it. 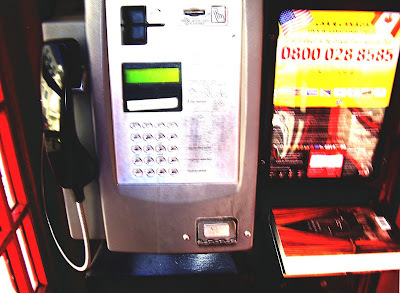 People with mobile phones went into red telephone boxes to look at the copies left there, one man told his partner as they passed, “No I’m not taking that, I don’t want to read,” and one book was rescued from a bin. 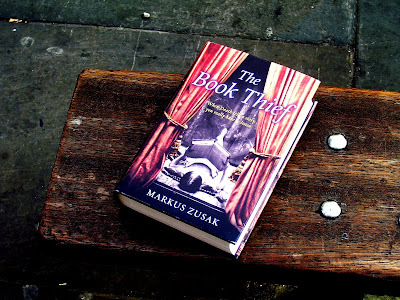 One tourist took a picture of a book on a bench with his mobile phone! 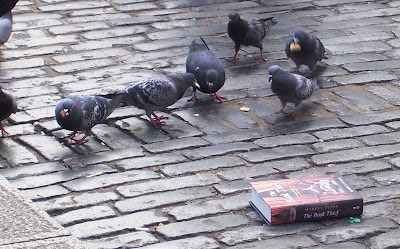 And when the crowds dispersed after watching a street performer walk around at the top of ladder, even the pigeons moved in for a read. 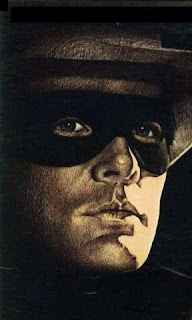 A big thanks to Random House for donating the books and I leave you with some pictures from the day taken under cover by yours truly The Lone Ranger! What a great idea. And what a great title to do it with!